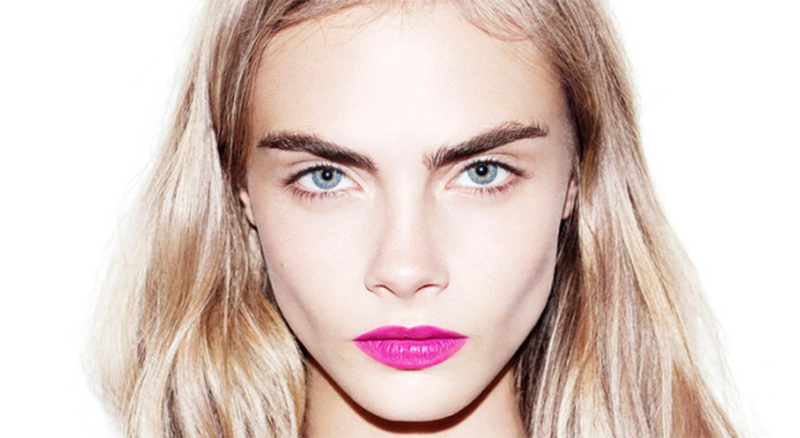 When we talk about eyebrows on fleek, you definitely can’t skip out on the Goddess of eyebrows, Cara Delevingne. Gone are the days of overplucked eyebrows. Nowadays, if your eyebrows aren’t up to par, then your look isn’t complete. And even if you don’t have any makeup on, you probably still wouldn’t be seen without your brows! 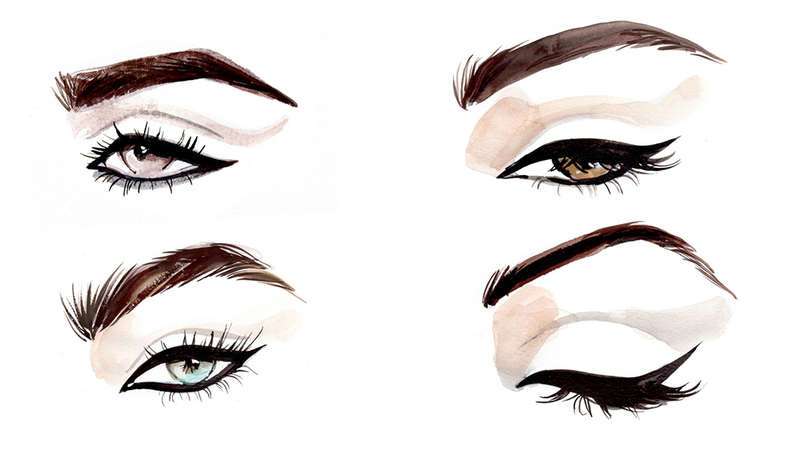 Here are some fool-proof ways to keep your brows looking great, and fit to see the world. Choosing the right shape for your brows makes a world of difference to your face. If eyes are the windows to your soul, then eyebrows would be the proverbial frame. With the right shape, it would help to give your looks a much needed boost. There are many ways to get your eyebrows shaped, and that includes, Tweezing, Waxing, Shaving and Threading among others. Find what’s best for you, and go ahead to get that perfect pair of arches! Shaping your brows is just the first step to getting them on the road to looking on fleek. Some people have sparse brows and this can easily be fixed by filling them in. Today, there are many brow products out there to solve this issue. From brow powders, gels, wax, mascara and pencils, there’s bound to be one that will suit your needs. Don’t forget to keep a light hand so you don’t end up looking like Crayon Shin Chan. 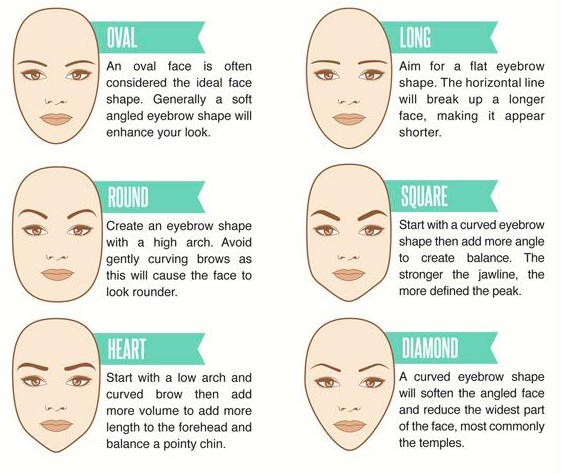 Depending on the look you’re aiming for on any particular day, your brows could differ too! Perhaps you’d like to opt for a bold look, or a natural hair stroke look. Current trending brows are the Korean straight brow with a slight hint of an arch, or the western style, which starts off lighter in the middle, with lifelike hairline strokes, and ending off with a fierce, bold arch. One thing to take note of though, would be the colour you use. Try to choose a colour that is one shade lighter than your hair colour for a clean match so it doesn’t look too stark against your skin, unless of course, you’re aiming for a fierce look. Pro tip: brown and grey eyebrows pigments tends to match best with Asian skin. For the lazy girls out there who’d rather sleep in than spend time drawing your brows in the morning, then there’s always the semi-permanent method! You can be sure to flaunt that #iwokeuplikethislook and not be worried that you’d look like you accidentally ran your shaver across the wrong spot. 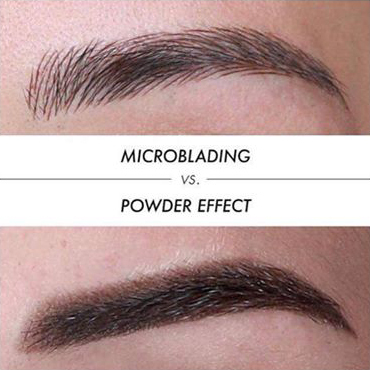 Pick from microblading for lifelike hair strokes, to eyebrow tattoo for a bolder look and embroidery for a drawn on look with a powdered finish. But, be sure to do your research thoroughly before committing to any of these semi-permanent brow looks! You definitely do not want a botched brow for the next few years should the brow artist do a bad job! And should you be keen to get an eyebrow embroidery done after reading all these, did you know, Estetica Beauty hosts 2 very talented brow artists, and we would like to gift readers with a special promotion of the Misty Eyebrow Embroidery at just $188 (U.P. $688). All you have to do is send us an SMS with <YOUR NAME> space <MISTY> to 98273448! and online exclusives. Join Estetica’s mailing list.